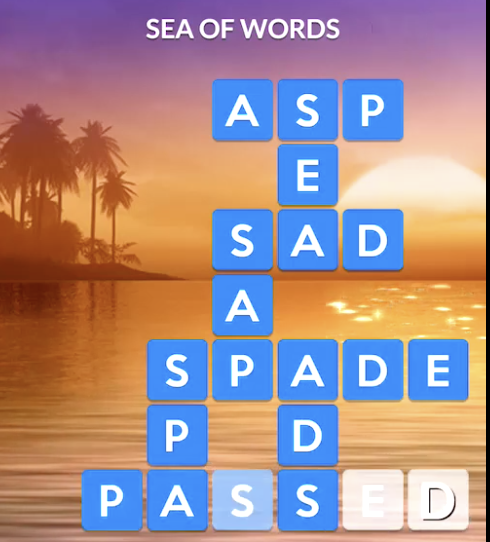 Has a “Wordscapes” Sea of Words puzzle got you stumped? Check out our guide will all the answers for the February 12 puzzle event. The word puzzle genre yields some of the most popular mobile games around, and Wordscapes is no exception. 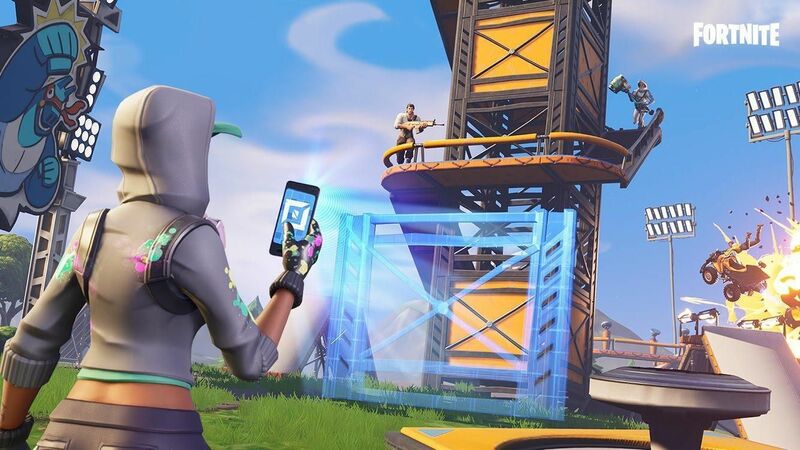 The game has held a consistent top 10 spot on the Apple App store for more than a year after its release. 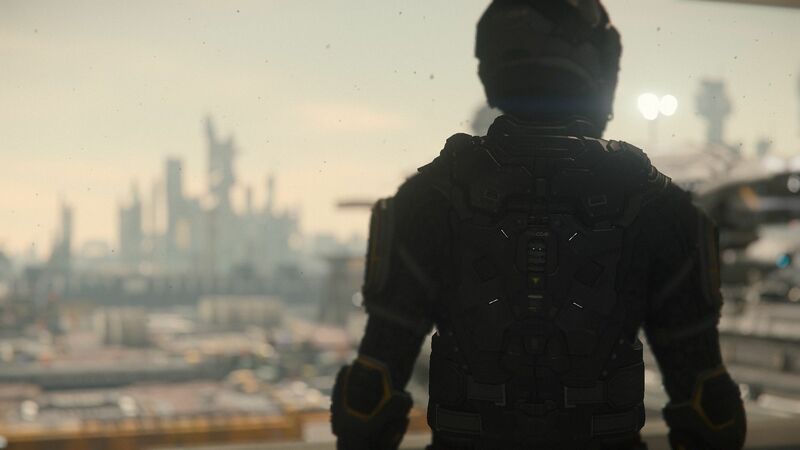 One of the game’s most appealing features for puzzler fans are the occasional special events. 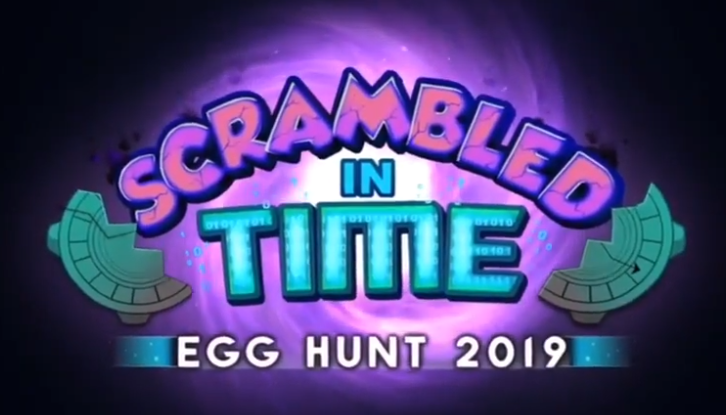 This week, Wordscapes has introduced a new Sea of Words event that features three crossword puzzle mysteries, allowing players to earn up to 85 coins and 1,400 sun points. If you’re working on this week’s Sea of Words puzzle and you’re stuck on one of the answers or can’t decipher the quote, we’ve put together a complete guide to the event with every puzzle answer and quote, plus a few bonus words in each puzzle to earn you additional coins. Check it out below. Different people will encounter different puzzles during the Sea of Words Wordscapes event so we’ve listed all the puzzles we’ve seen in the challenge and will add more as we discover them. After completing a puzzle, you’ll also be given a mystery quote to figure out. We’ve made a list of all those we’ve found so far too. 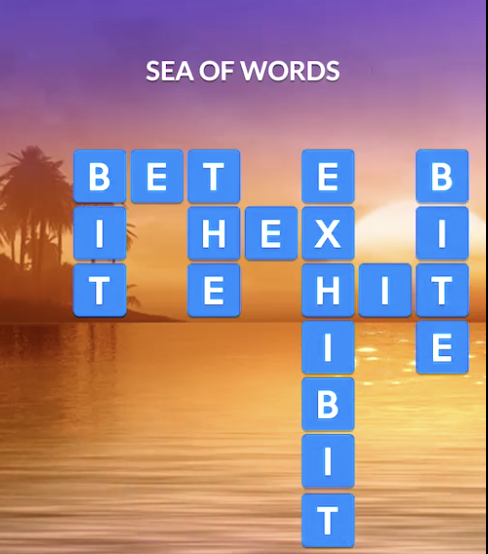 What do you think of this week’s Wordscapes Sea of Words Puzzle? Did you find more bonus words? Share in the comments below.